TeamViewer is a preferred software program that allows people to interact onscreen. The advantages of remote support using TeamViewer are many and will help keep your business in touch with your IT team in case of IT issues. TeamViewer allows remote support to take place enabling your IT support company to assist yourself and staff when IT issues occur. You are able to speak to support in real time as well as allow for screen sharing to help fix the problem as quickly as possible. A quick phone call can end up taking hours when your support team does not have access to the computer with the issues. TeamViewer allows your support team to take over your computer in order to resolve issues quickly, while still remaining in contact with you. TeamViewer can be used on all platforms so even if you have an office that is just up and running and people are using their own laptops and mobile devices, TeamViewer will work with them and for them without issue. This means your entire team can get back to work sooner as issues are resolved quickly. 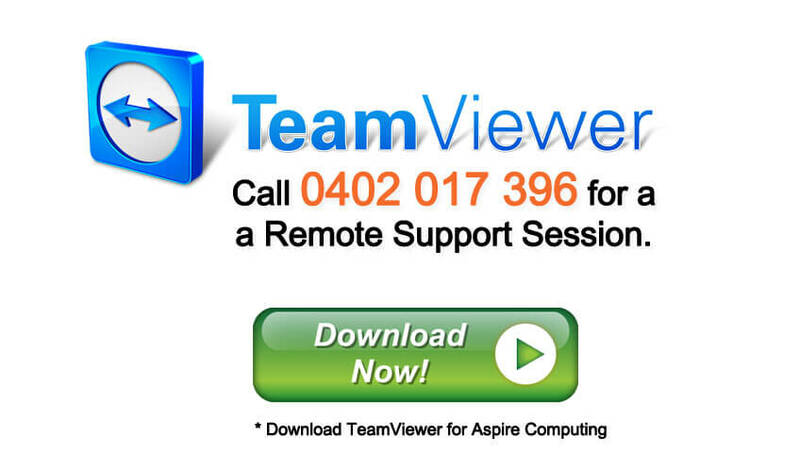 TeamViewer provides many services keeping you in contact with your support team. You can do maintenance remotely as well as have service provided to unattended computers. It is an ideal scenario if you have a home office or staff who are telecommuting. Because you are connected remotely you want a service that is completely secure. TeamViewer offers fully encrypted data channels to keep you safe from security issues. You are even protected from TeamViewer’s routing server and each session is password protected. TeamViewer will work with your connection whether it is a LAN or a mobile Internet service. This means the service will be smooth and uninterrupted without delays during your support session. TeamViewer offers many advantages for remote support and will help your business get back to working order when the inevitable IT issues take place. It is good to use an IT Service provider who uses TeamViewer to provide remote support.